On our latest journey into the world of questionable cinema, we look under the hood of 1991's cop-buddy(buddy cop? 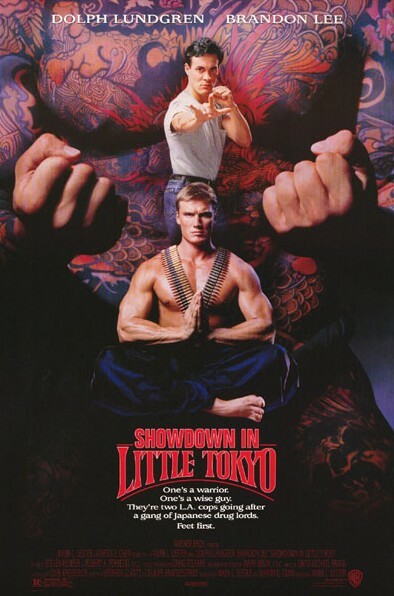 )action adventure extravaganza, Showdown in Little Tokyo. On one hand, there's nothing new here. On the other hand, that might be because it already has everything you need.